Creative, concise content has never been more important to increase your business’s brand awareness and improve your search performance. 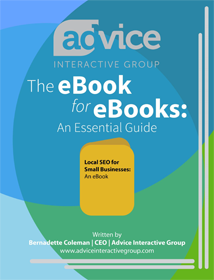 Give your audience what they want by writing eBooks specifically geared towards them. Providing useful content your consumers care about will build a loyal consumer base and help increase your social following.